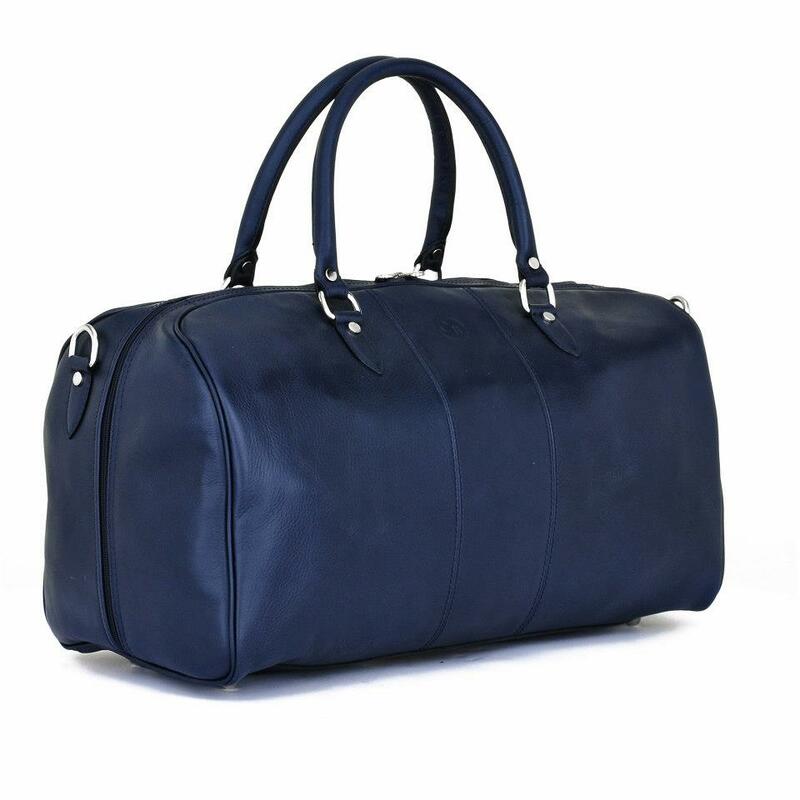 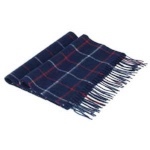 The Leather Hut is the home of luxury, hand finished leather goods. 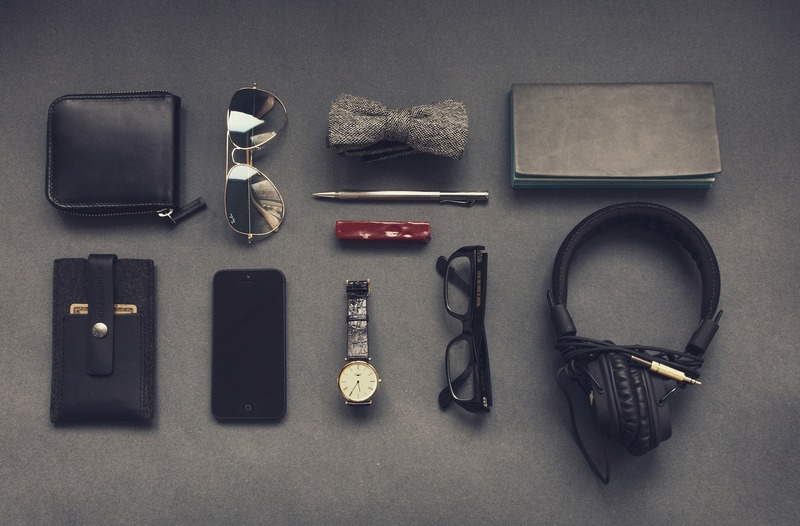 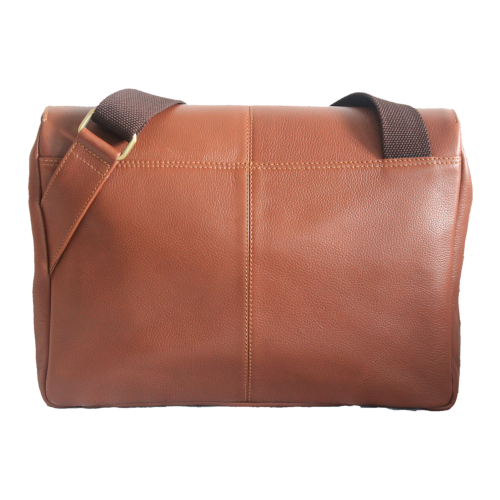 We all know leather is timeless and like most things, gets better with age. 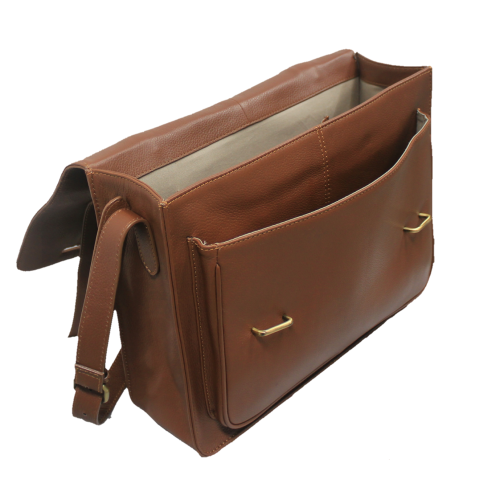 Each piece of our collection is hand picked with design and usability in mind to suit every occasion in your life, whoever you are. 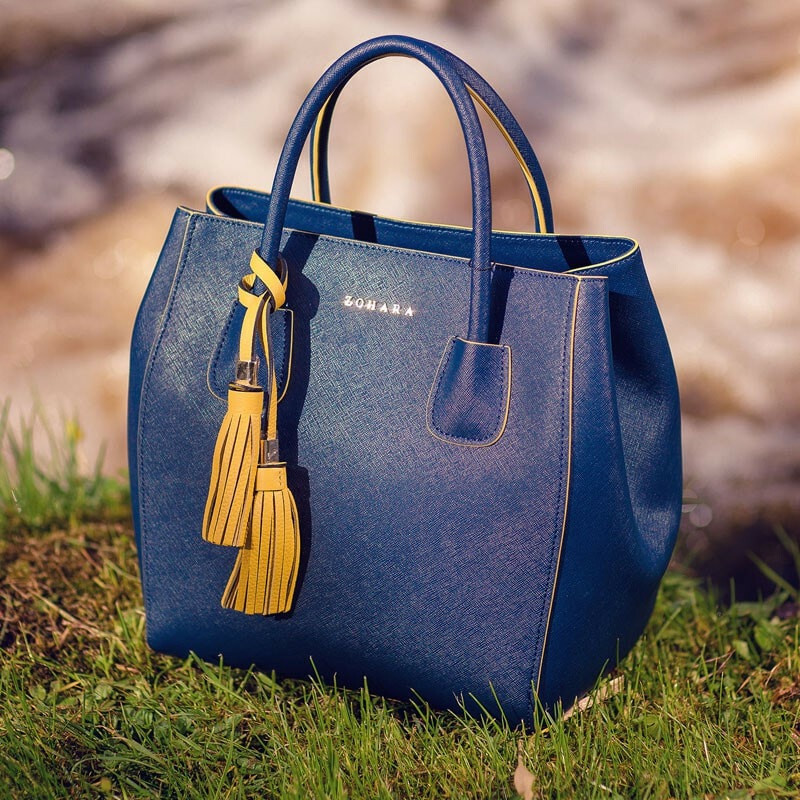 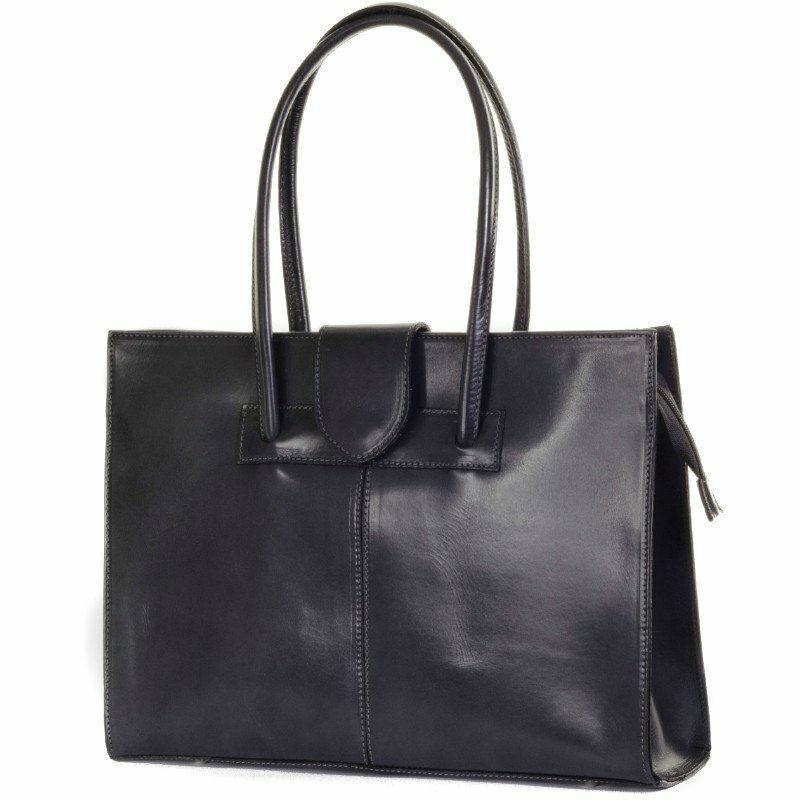 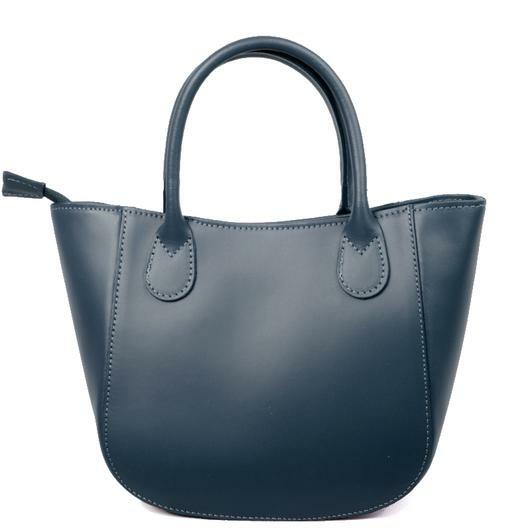 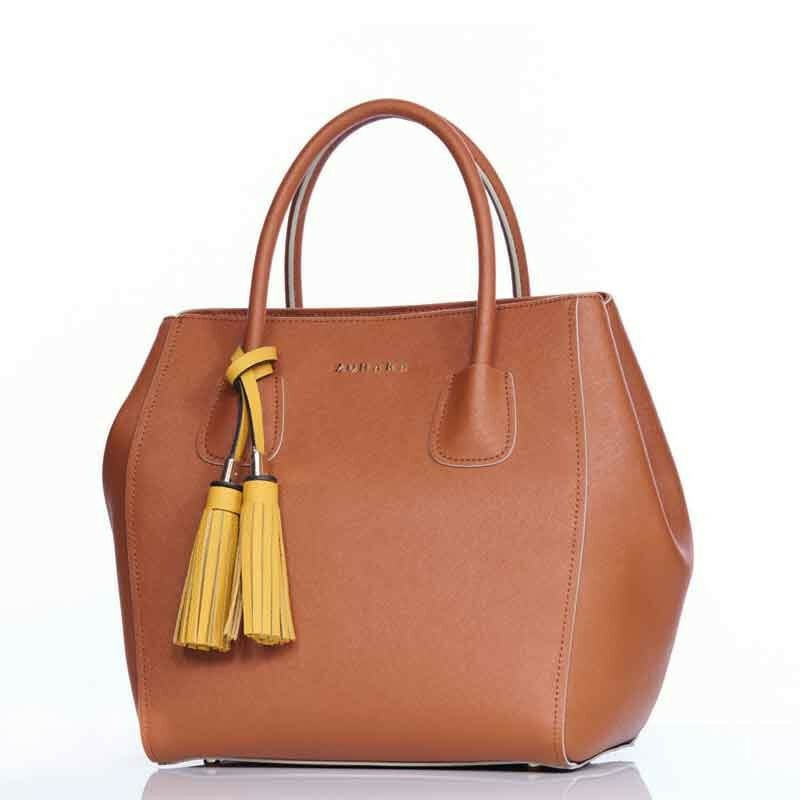 The NEW Newbury tote grab bag is a deceptively spacious yet compact handbag made from smooth matt real Italian leather and oozes style. 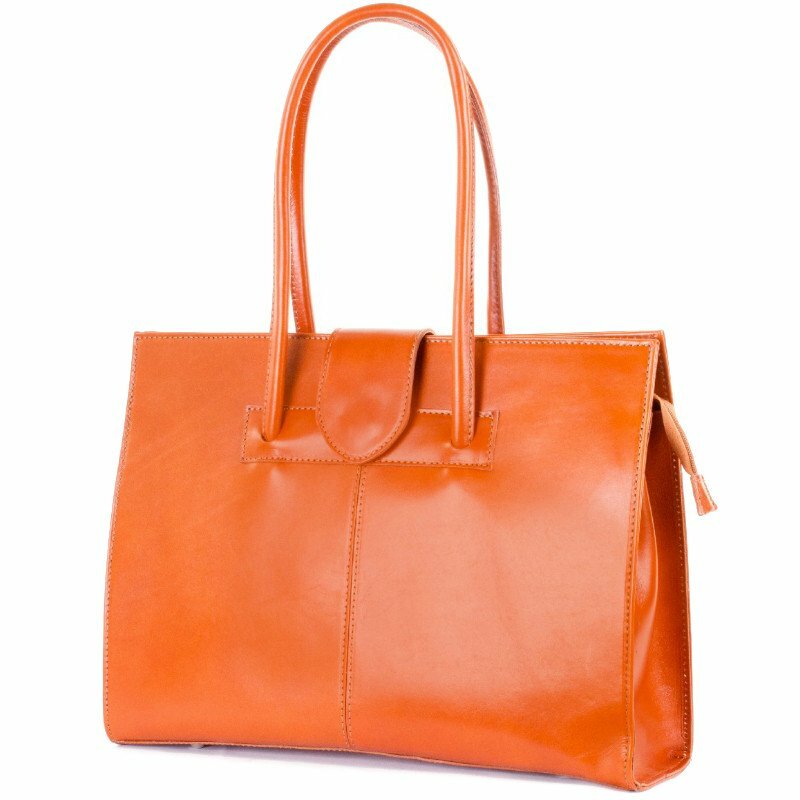 This bright and cheerful bag makes a statement for someone looking for something a little different. 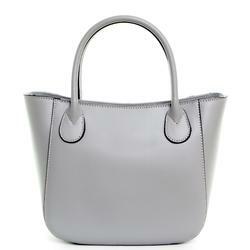 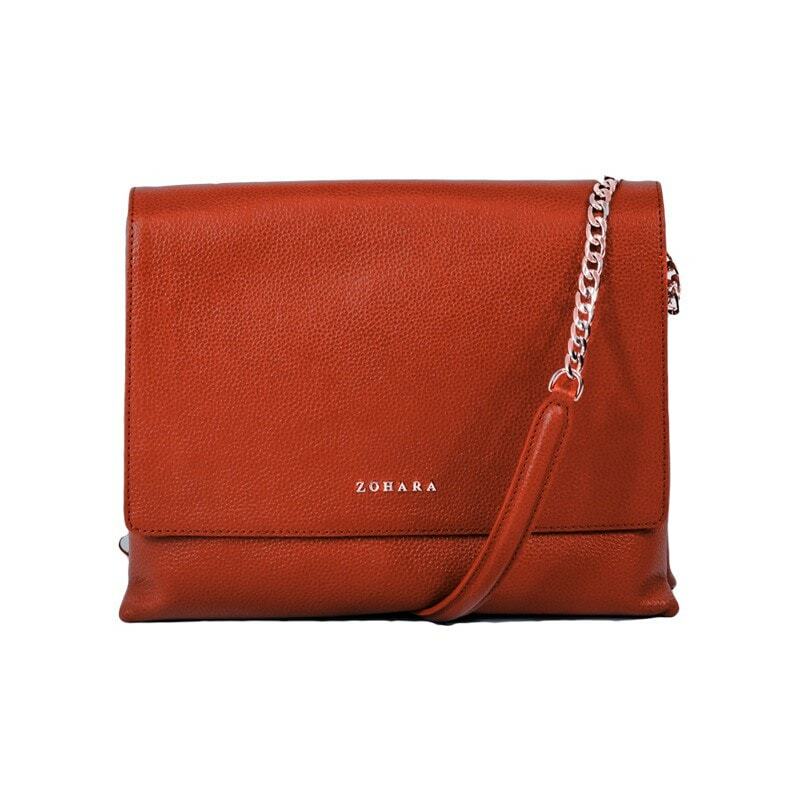 This cute leather mini bag has a classic and chic structure and reinforced base so it can stand alone. 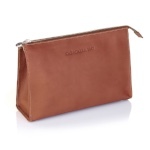 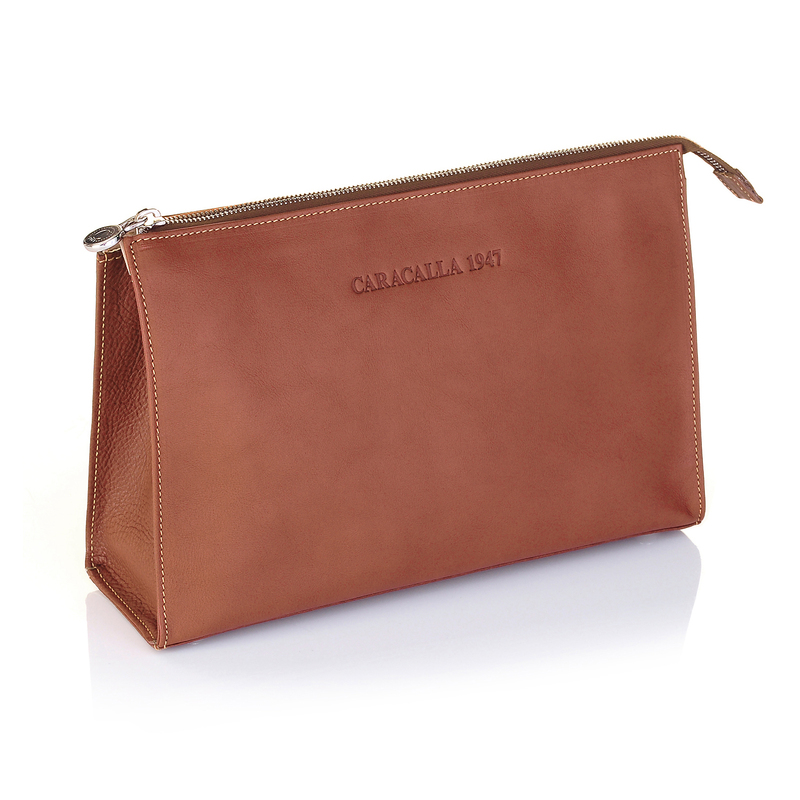 25% OFF CARACALLA LEATHER WHILE STOCKS LAST! 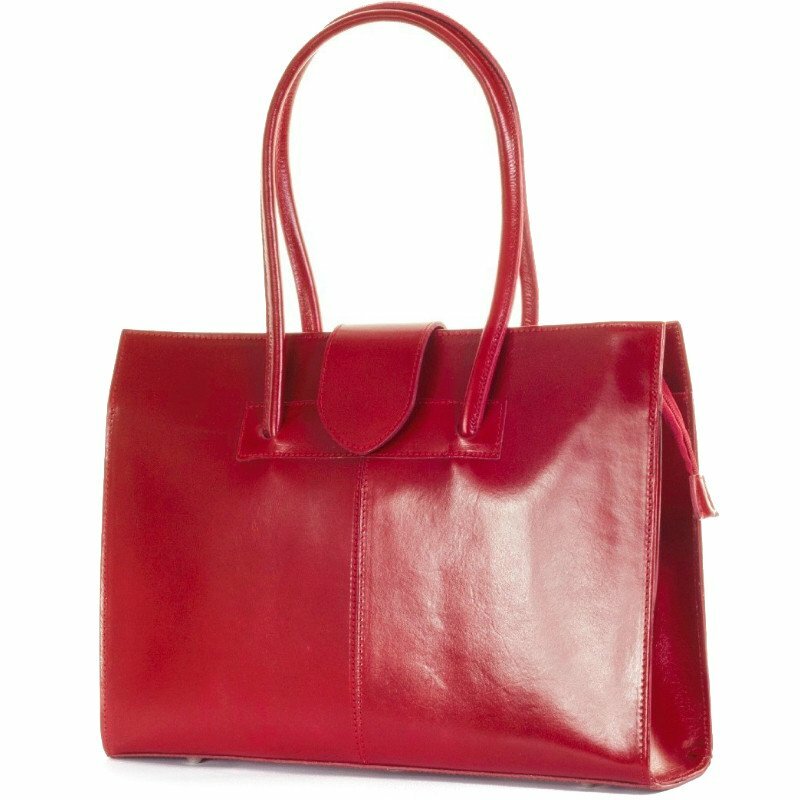 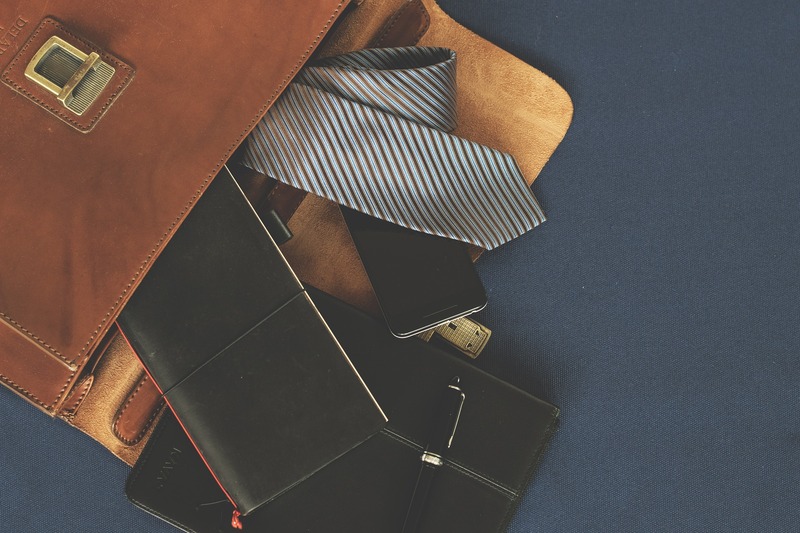 The Middleton shoulder bag is made from shiny smooth real Italian leather it's rigid structure and long handles make it a perfect everyday work bag. 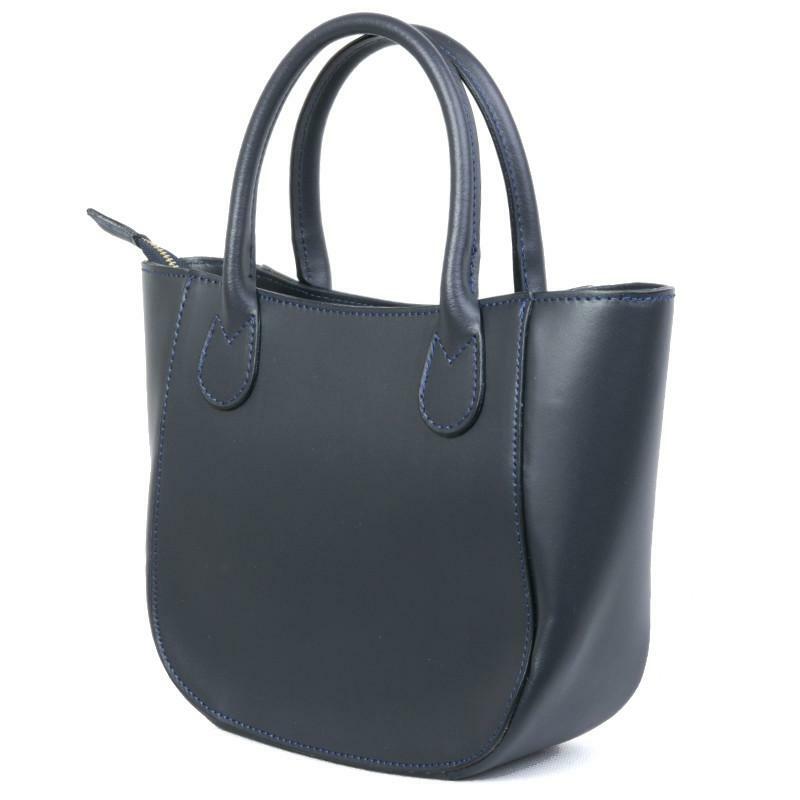 The classic design of the bag makes it wearable and practical for a woman on the go and the dimensions have been carefully planned to carry A4 documents and folders without creasing or risk of damage. 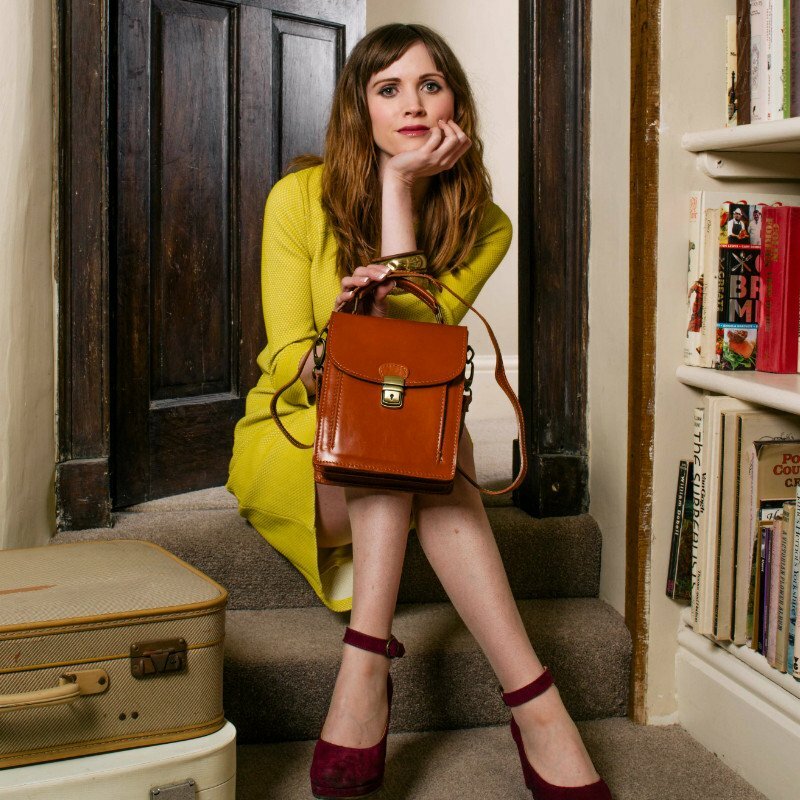 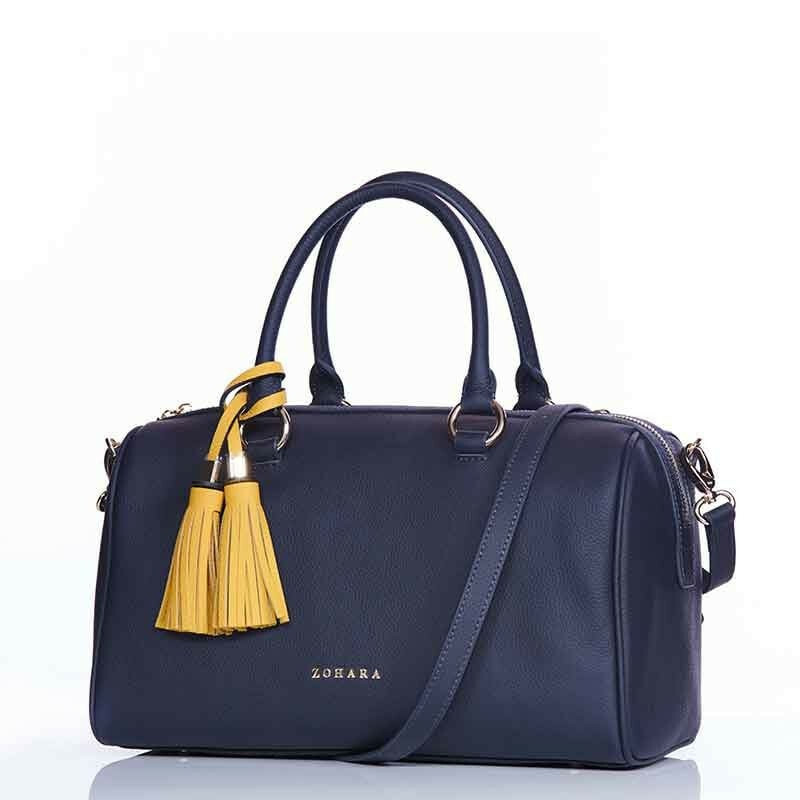 This bag has so many features, our favourites bring a mobile phone pocket and optional detachable body strap. 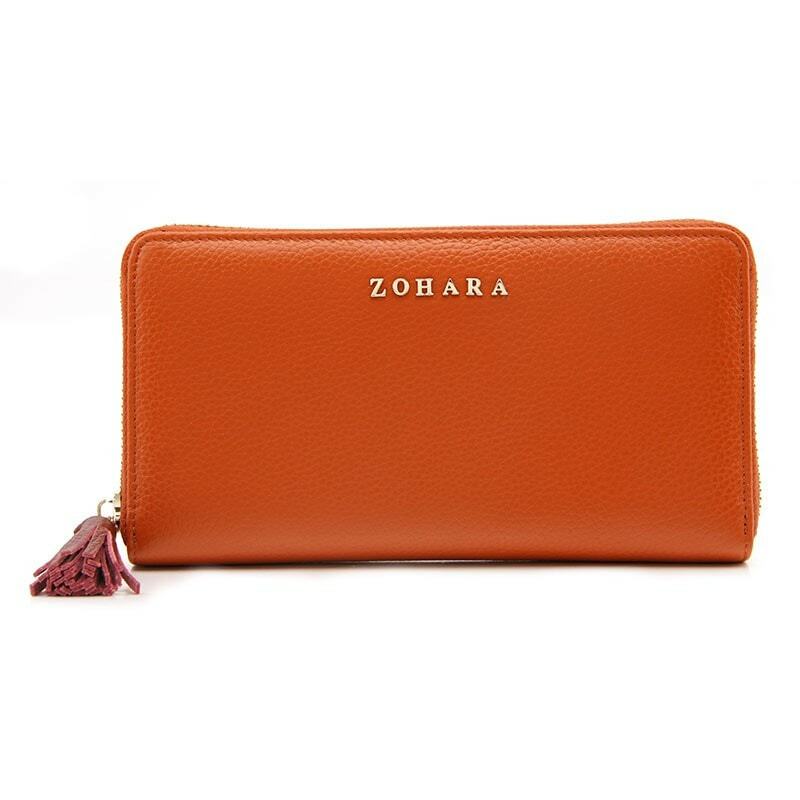 The Leather Hut is proud to announce the new arrival of Zohara and the stunning Ballintoy Collection. 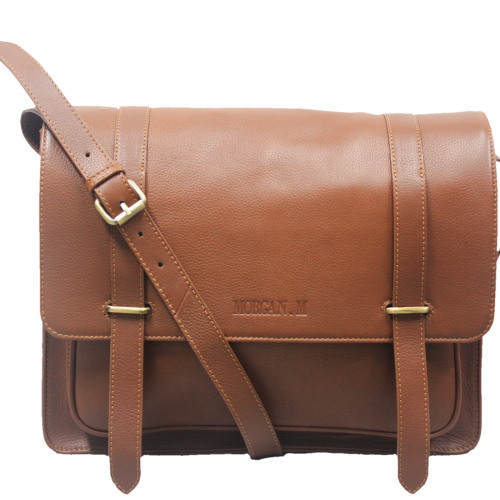 Inspired by the stunning North Coast of Northern Ireland where the vast Atlantic Ocean meets the sandy shores and crashes against the breath-taking cliffs. 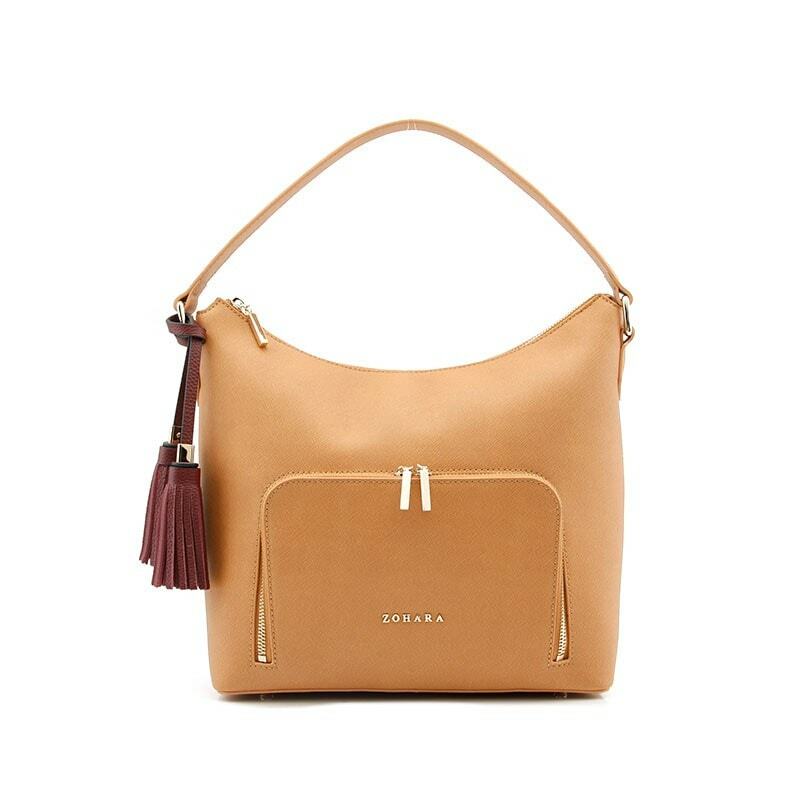 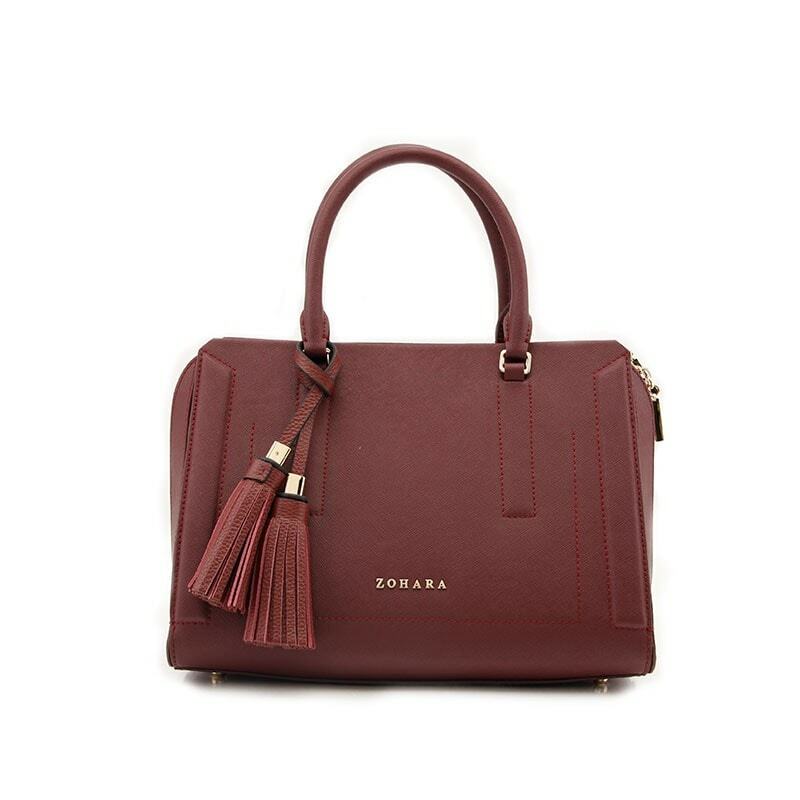 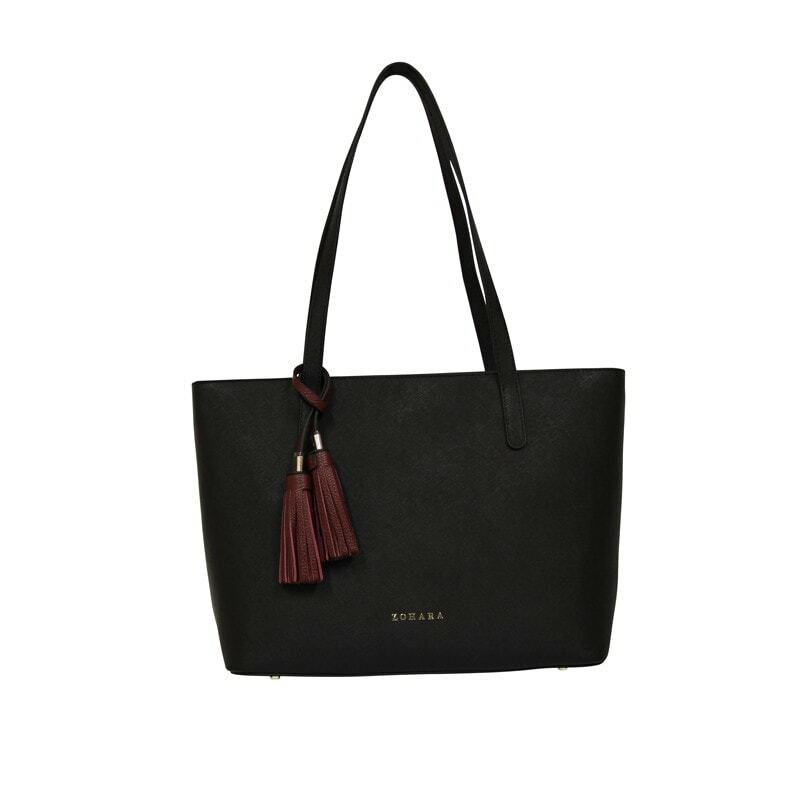 The Zohara collection showcases a variety of beautiful and exquisitely crafted handbags. 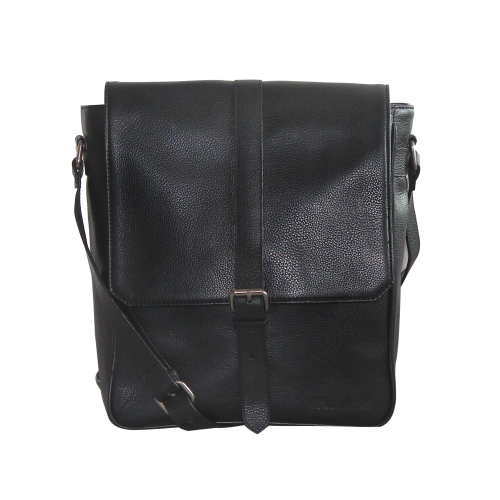 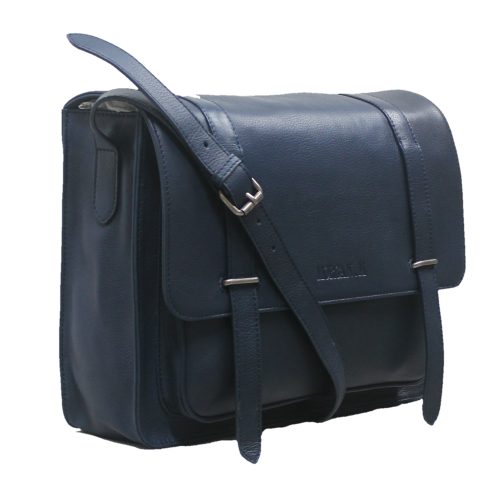 Exquisite leather bags and accessories made from 100% cow hide leather. 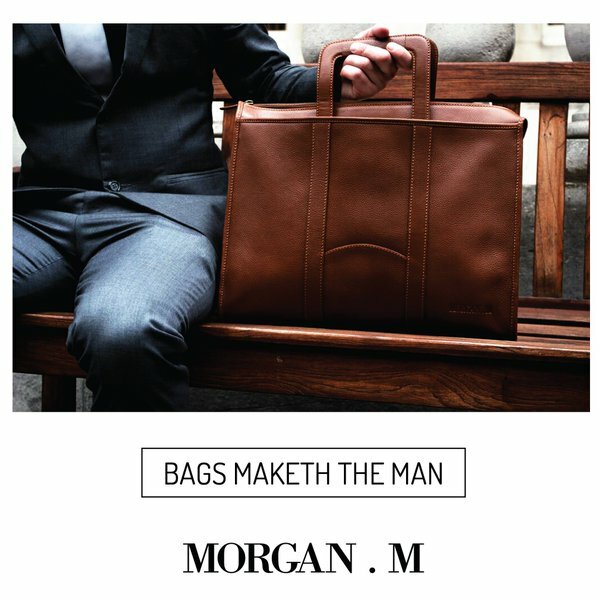 Morgan.M is a brand inspired by native England – Moors, Highlands and Victorian architecture fused with the latest fashion trends from modern day London.